Oct. 24, 2013 — A group of researchers including Ralph DeBerardinis, M.D., Ph.D., Director of the Genetic and Metabolic Disease Program at the Children’s Research Institute at UT Southwestern, have identified new therapeutic targets for a significant percentage of patients who have the most common form of lung cancer among smokers, non-smokers and people under age 45. 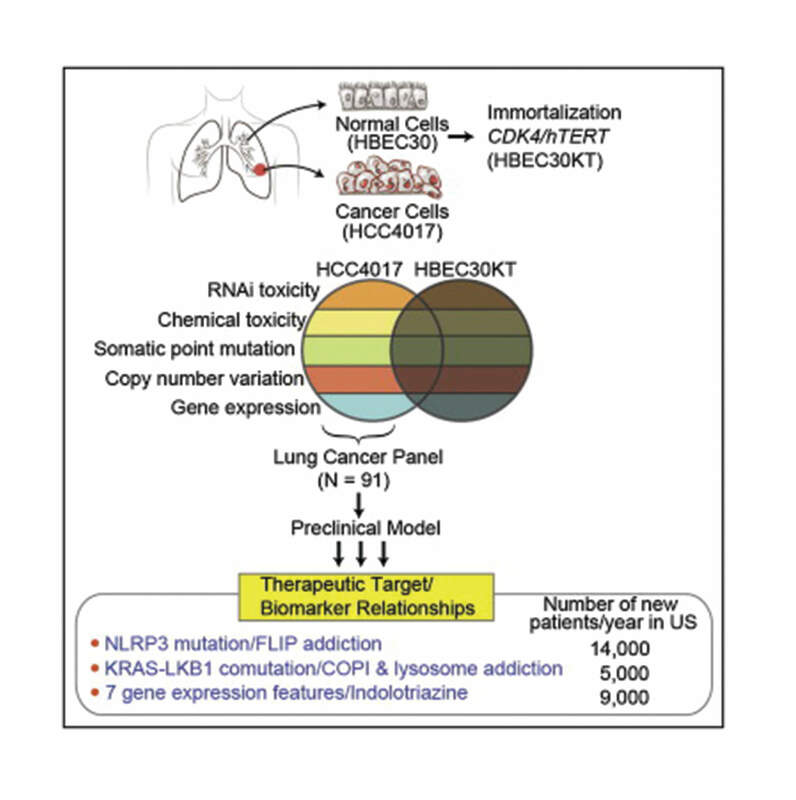 The targets were detected in spite of the myriad difficulties posed by genetically complex tumor lesions that have hindered efforts to identify therapeutic opportunities. Read the research published in Cell.